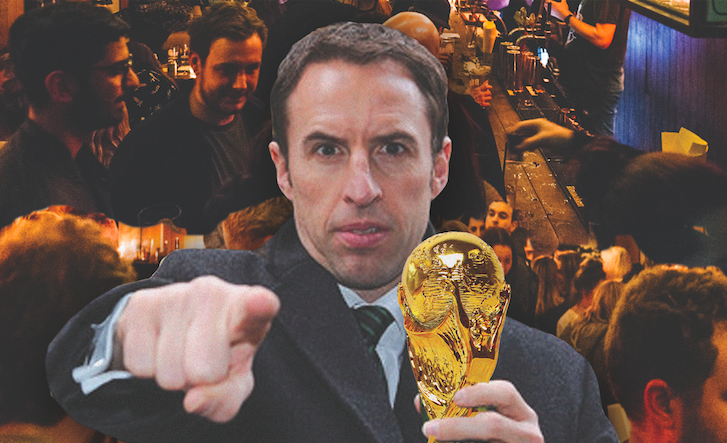 We’ll be following Gareth all the way . .
Book a table now for the semi final!